All RIVER PARK TOWNHOMES homes currently listed for sale in Breckenridge as of 04/22/2019 are shown below. You can change the search criteria at any time by pressing the 'Change Search' button below. "Enjoy the calming sound of the Blue River that is right across the street from this mint 4 bedroom townhome! This delightfully bright and sunny townhome boasts turnkey possession with broad views ranging from the ski area to Quandary. River Park Townhomes are walking distance to downtown Breckenridge, yet you have the peace and quiet of a secluded mountain property. No transfer tax and extra paved parking. Fully furnished. Never been rented." 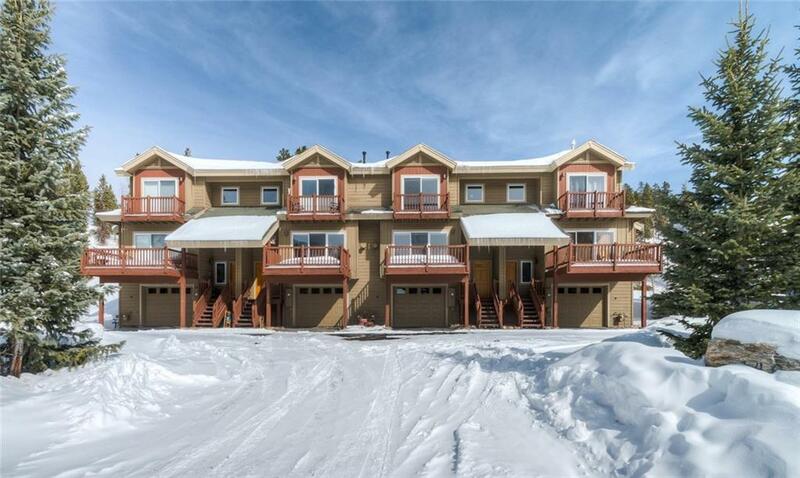 "Looking for a Breckenridge Townhome that offers the convenience of walking to Main Street and is across from the Blue River - you should take a look at this townhome. This townhome also offers an END UNIT location (3 DECKS) and a generous square footage layout allowing for lots of great natural sunlight along with four bedrooms providing plenty of room for everyone. The property has been well cared for by the original owner. There is NO TRANSFER FEE for this property. Come take a look!"